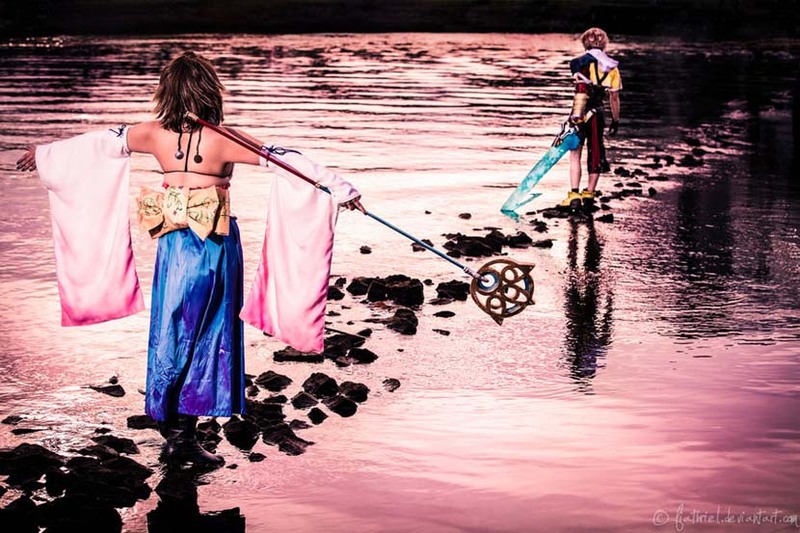 We are featuring Final Fantasy related fan art relative often, and even have an art collaboration going on about the FF protagonists, but in over 2 years we shared not even one of those many impressive Aeons from Final Fantasy X yet. 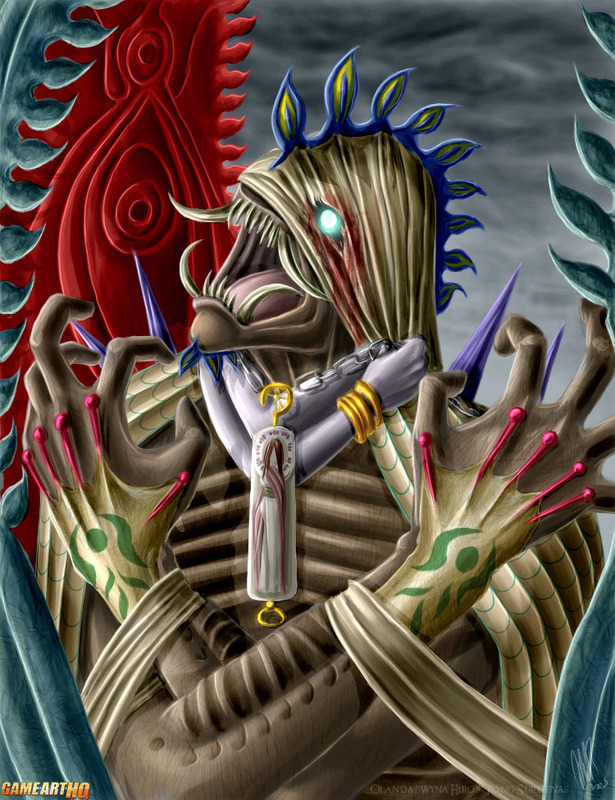 That had to change and i looked for interesting art about the biggest Aeon from FFX, which is the scary Anima, first exclusive to Seymour Guado in the game but near the end, it can be obtained in a secret location. Anima is not only impressive big but can also be a big help, it is damn strong and will make it easy to beat some of the strongest enemies in Final fantasy X. 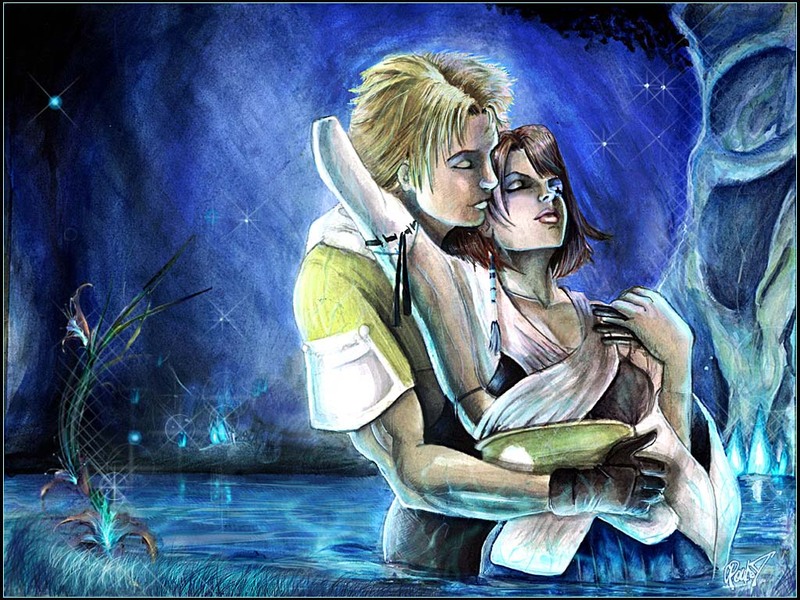 The illustration of Anima was drawn back in 2005 already as part of a small series of Aeon illustrations by Wynahiros from the USA. Thanks a lot for creating these!